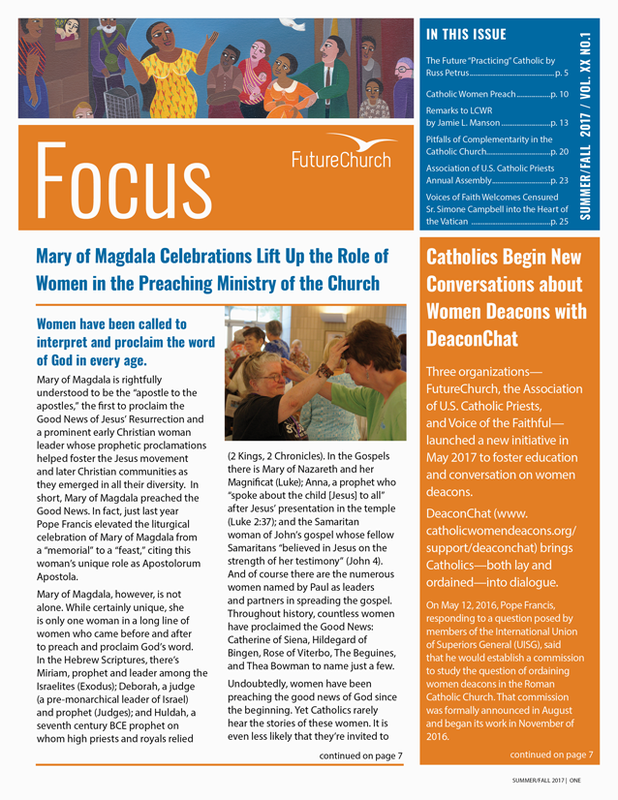 Editor's Note: This litany was prepared for the 2017 Mary of Magdala Celebrations, lifting up the role of women in the preaching ministry of the Church. Please feel free to adapt and use for your own personal or communal prayer. We join our voices with the women who were leaders and proclaimers in the early Church. May our voices joined with theirs bring about a church where women’s leadership is valued and understood as necessary. We join our voices with the women preachers and martyrs of recent history. May our voices joined with theirs bring about a poor church for the poor.